Most visitors to the Scottish capital of Edinburgh head straight to the Royal Mile, the historic Old Town thoroughfare that slopes a traditional Scottish mile (exceeding the statute mile by 107 yards) all the way from Edinburgh Castle to HM The Queen’s official residence of the Palace of Holyroodhouse. Quite right they are too. 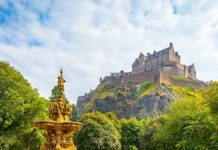 Edinburgh Castle, perched on ancient volcanic rock, has stood guard over the city for 900 years and is brimming with tales, from its near destruction on the orders of King of Scots, Robert the Bruce to its role as a garrisoned fortress through the Glorious Revolution and the Jacobite Risings. 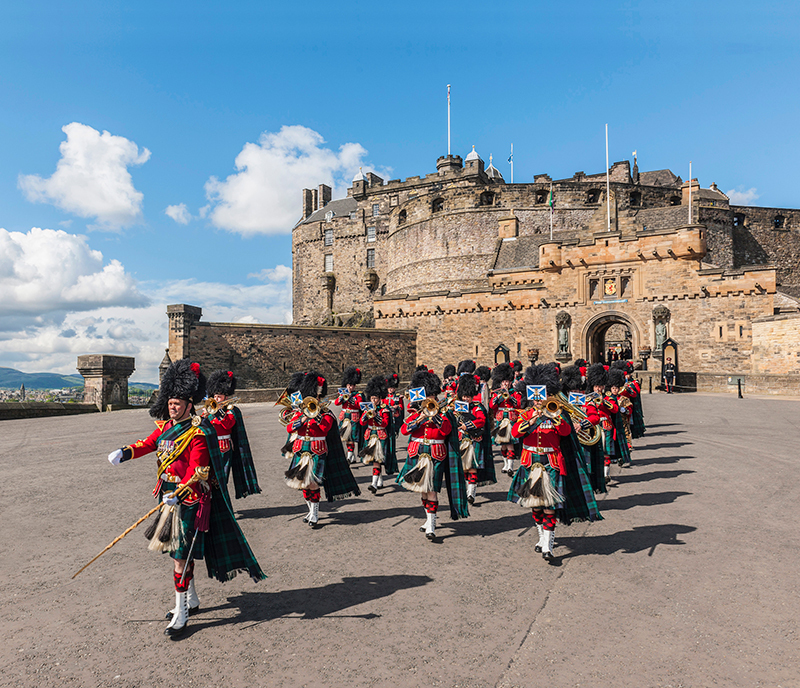 Meanwhile, the Palace of Holyroodhouse, overlooked by the summit of the extinct volcano of Arthur’s Seat, is the setting for the Ceremony of the Keys each July in which the Queen is presented with the keys to her ‘ancient and hereditary kingdom of Scotland’. The palace has also borne witness to some pivotal moments in Scottish history. It was here in 1566 that Mary, Queen of Scots’ private secretary was brutally murdered, setting into motion a chain of events that saw her abdicate in favour of her son, James VI (later James I of England). Bonnie Prince Charlie also held court here for several weeks in 1745. There are also many sites of interest between these two historic giants, not least St Giles’ Cathedral, home to the Order of the Thistle, and Gladstone’s Land, one of the city’s oldest buildings. For a taste of what life was like in the cramped conditions of 17th-century ‘Auld Reekie’, venture underground into the labyrinth of cobbled alleyways at the Real Mary King’s Close. In the 18th century, the Georgian New Town was built to solve the city’s housing crisis, and these elegant townhouses and grand squares soon became a hotbed of ideas as the Scottish Enlightenment found its feet in Edinburgh. But while there are historic stories at every corner, Edinburgh is also a modern city, constantly evolving. A short walk from the New Town will bring you to the bohemian West End and its stylish independent boutiques. If you can drag yourself away from the city centre, take the train to South Queensferry to marvel at the engineering masterpiece of the Forth Bridge, or jump on a bus to the lovely seaside suburb of Portobello or the foodie port of Leith. When night falls, take cover in one of the innumerable pubs (or howths), once mined for inspiration by the likes of Robert Louis Stevenson, Robert Burns and Sir Walter Scott. Little changed over the centuries, they are great places to hear authentic folk music while bonding with new friends over a single malt. 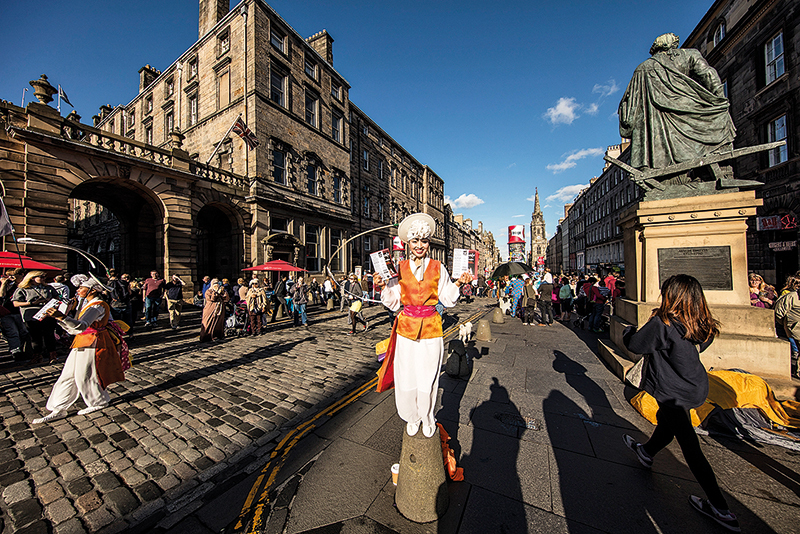 And let’s not forget the annual Edinburgh festival (actually several festivals running concurrently) – the largest arts extravaganza in the world and a must-visit at least once in your lifetime. Edinburgh Airport has direct flights from many international cities, including Washington DC and New York, as well as regular domestic flights from many UK airports. Direct trains from London King’s Cross run to Edinburgh Waverley (around 4.5 hours). The National Trust Gladstone’s Land Apartments on the Royal Mile are good value for stays of a few days or more in one of the city’s oldest buildings, while The Glasshouse has chic suites and a snug whisky bar. On the western fringes of the New Town, the Waldorf Astoria Edinburgh – The Caledonian, or the ‘Caley’, offers luxury accommodation in a former Victorian railway hotel. 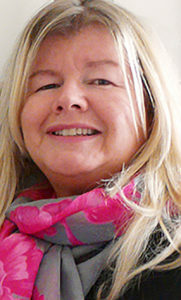 Finally, if you like the personal touch, then Louise at Millers64 will look after you at the impeccably presented boutique B&B she runs with her sister Shona towards Leith. A Room in the West End at Teuchters offers Scottish bistro dining, while upstairs you can sample an array of Scotch whisky, if your luck is in, with the Hoop of Destiny game. Just across the road, head to The Voyage of Buck, a new cocktail bar with a touch more glamour, while a short walk will bring you to the neighbourhood restaurant everyone is talking about, Forage and Chatter. Over in the Old Town, try the Wee Tour of Scotland menu at Wedgwood: fine dining without the stuffiness. Sandy Bell’s is the place to go to listen to the city’s best folk music over a pint of ale or a glass of whisky, while at Pickering’s Gin, in the south of the city, you can learn more about Scotland’s fastest growing drink. Beer is also big news here: Edinburgh boasts more breweries per capita than anywhere in Britain. ScotBeer offer beer-themed tours of the city, with tasting opportunities along the way. Start your day with a morning hike through Holyrood Park to Arthur’s Seat, the craggy peak of Edinburgh’s extinct volcano. A short stroll from the Royal Mile, the National Museum of Scotland is a world-class culture house, where you will find the famous Lewis Chessmen. 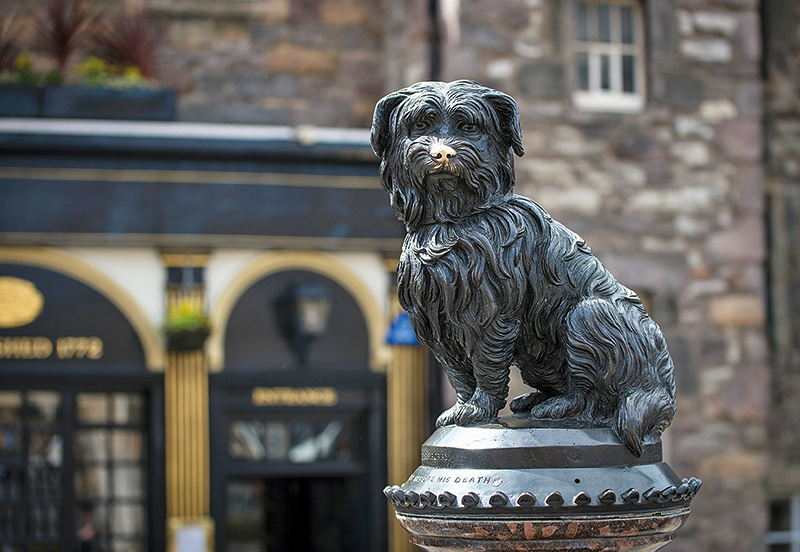 From here it’s minutes to Greyfriars Kirkyard, where you can see a statue, and the grave, of one of Edinburgh’s most beloved gures – Greyfriars Bobby, a dog who visited his owner’s grave every day for 14 years until he too died. Greyfriars is supposedly where Charles Dickens found the name for Ebenezer Scrooge, and where JK Rowling took inspiration for some of her characters. Across in the New Town, there are three galleries within walking distance: the Scottish National Gallery, the Scottish National Gallery of Modern Art and the Scottish National Portrait Gallery. 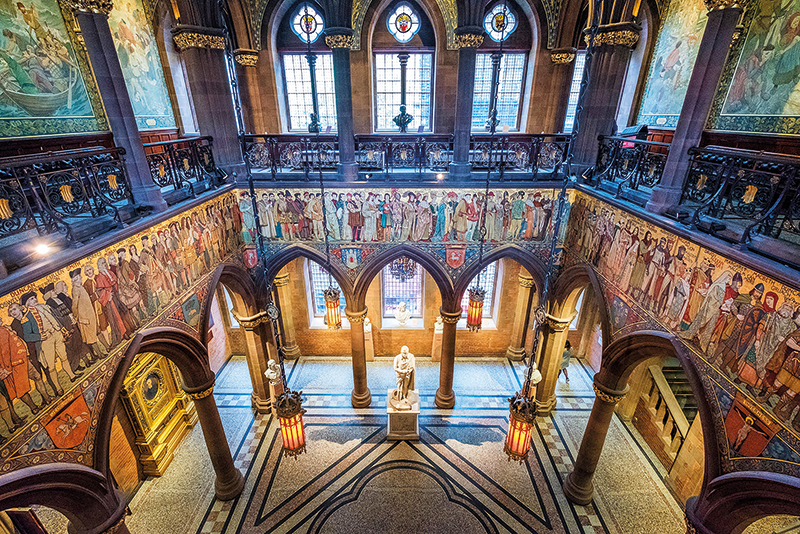 At the last, you can come face to face with some of the most instrumental figures in Scottish history. From the Scottish Gallery of Modern Art, you can enter the walkway along the Water of Leith, which brings you to the hidden milling town of Dean Village. From here, it’s possible to walk all the way to trendy Stockbridge, with its Sunday market. EXPLORE Take the train to Linlithgow and visit the birthplace of Mary, Queen of Scots, Linlithgow Palace. 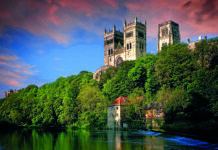 It now stands in ruin, though its 15th-century walls are remarkably intact. 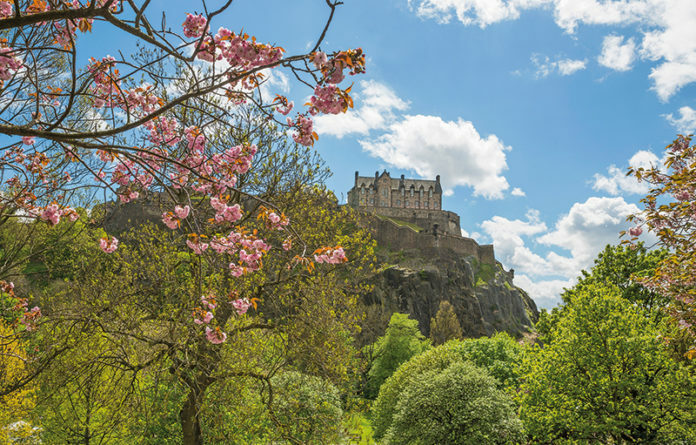 READ Edinburgh: A History of the City by Michael Fry traces the story of the city described as both ‘Auld Reekie’ and the ‘Athens of the North’ (Pan Macmillan, £10.99). I like to head to The Scran & Scallie in Stockbridge for a spot of lunch and then indulge in a bit of independent shopping or pick up some Millers64 blend coffee at Mr Eion or some local cheese at George Mewes. The Pitt, in Leith, is a great street food market where I catch up with friends before taking a wander round Leith Custom House. To blow away the cobwebs, I take a trip to Dr Neil’s Garden, a hidden gem beside Arthur’s Seat, then have lunch in one of the oldest pubs in the city opposite, The Sheep Heid Inn. For a casual dinner, look no further than Spitaki, a lovely restaurant near Millers64 run by two sisters (just like us). For a special dinner with friends, we always go to Le Roi Fou. 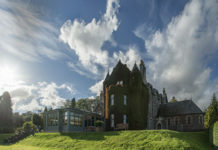 Relaxing is very hard as a busy B&B owner, but I do like to treat myself to the occasional spa day at The Balmoral, followed by a Champagne afternoon tea in the hotel’s Palm Court.